Coming in Spring 2019! 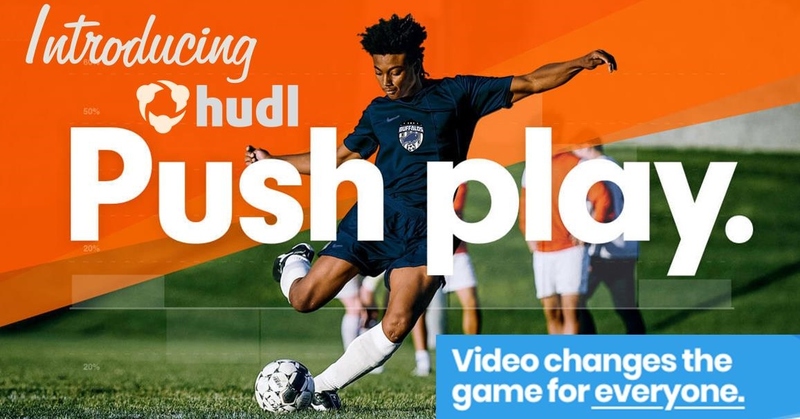 BFC will be using Hudl to help players with their Tactical Development. Video Analysis will also be used for the Tactical Portion of the BFC PDI Assessments for the Premier & Showcase Badge Levels. Players will also be able to use video highlights to help with the College Recruitment process.